30 – Minute Workouts using High-Intensity Interval Training – HIIT inspired techniques will help you burn 500 – 1000 calories in each workout. You will also continue to burn up to 36 hours post-workout. If you want to see results quickly and feel great in time for summer, start training now. 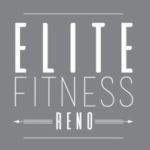 Purchase a punch card and attend the classes of your choosing. No gym fees, no expensive personal trainer fees. Just results! 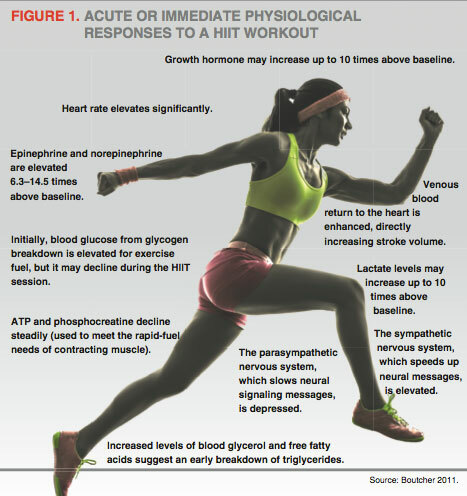 Lots of fitness professionals are advocating HIIT as a time-efficient way to improve health, fitness and performance. 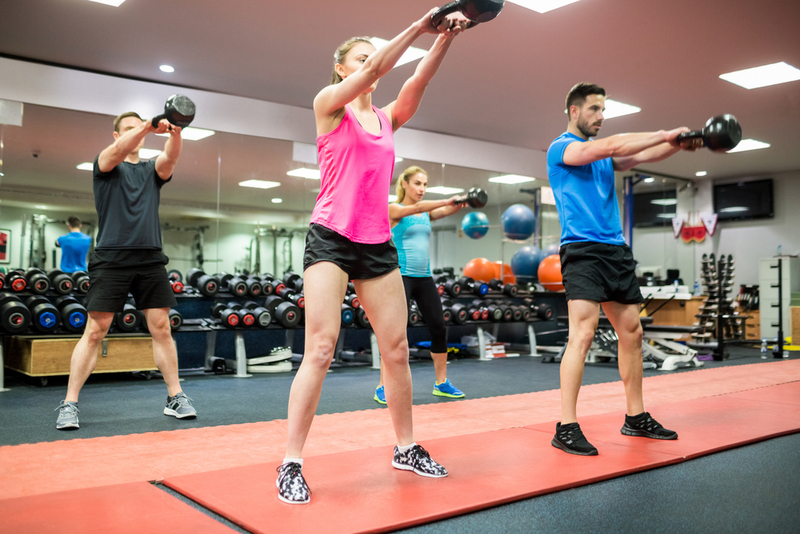 How Does HIIT Influence Fat Loss and Weight Management? Boutcher (2011) says the striking surge in epinephrine and norepinephrine from HIIT training may be a catalyst for improving fat loss. Both of these fight-or-flight hormones (also known as adrenaline and noradrenaline) have been shown to drive lipolysis—fat breakdown—and are largely responsible for the release of fat from both subcutaneous and intramuscular fat stores for use as fuel during exercise.